A True Adventure for People Passionate about Exploration & Exhilaration. Based from a Sailboat You’ll Climb, Ski, Snowshoe, Kayak & More. Explore The Real Last Frontier. All about the Antarctic Peninsula Yacht Based Expeditions, 30 Days, Ski & Climb. 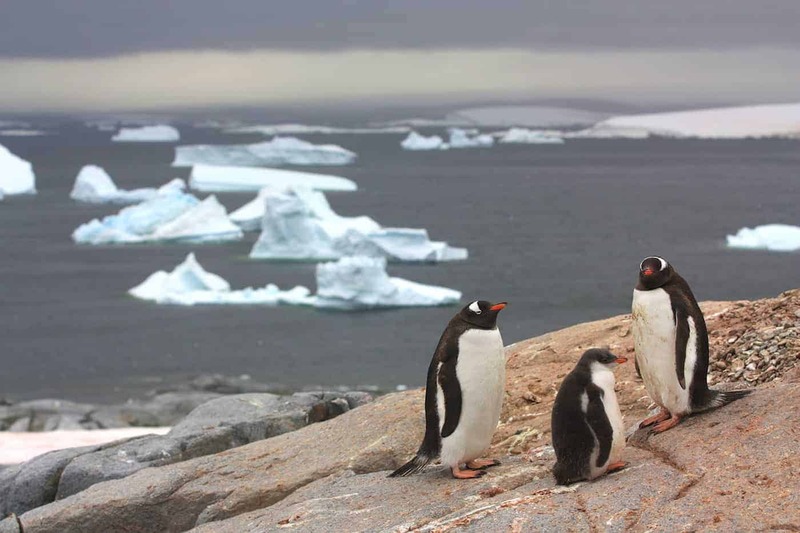 The vast and remote Antarctic environment is rich in amazing wildlife and untouched mountain landscapes. 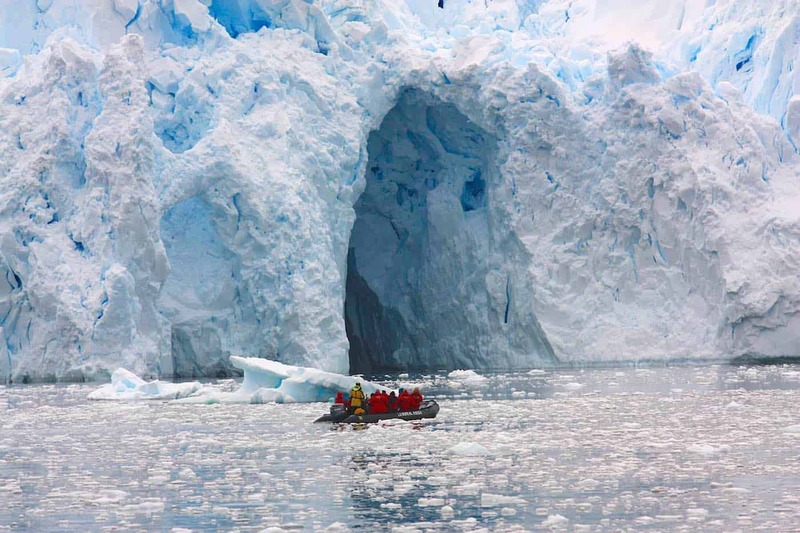 We access the pristine mountains of the Antarctic Peninsula on a specialist Antarctic yacht in a small group of between seven and twelve members. Due to the size of the vessel we have exclusive access to remote anchorages that are off-limits to larger ships, allowing us an unlimited degree of flexibility. 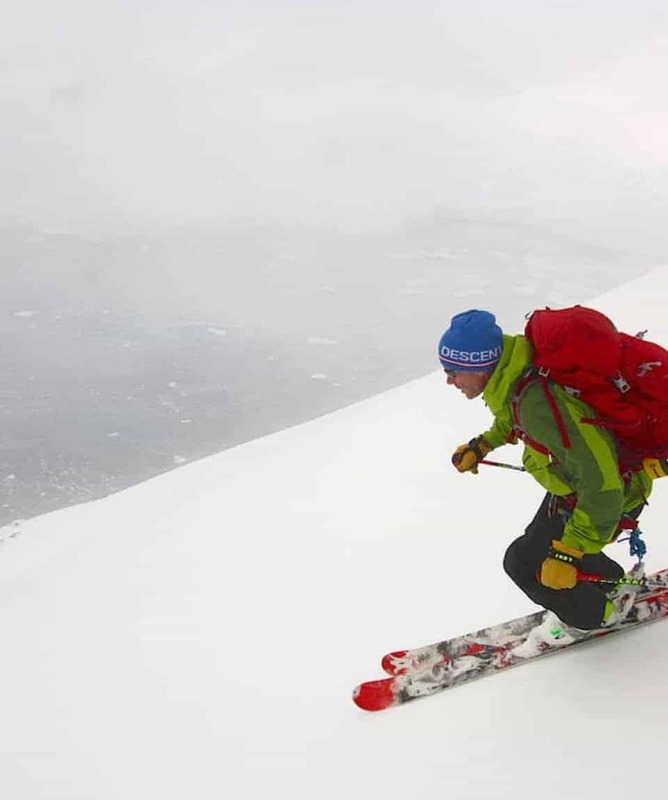 Each day we head to shore to climb and ski or merely observe the wildlife. Every day you mingle with the wildlife at close quarters from the boat and on land. Whales, seals and penguins are abundant and we are all drawn to spend many hours observing and photographing these incredible creatures. 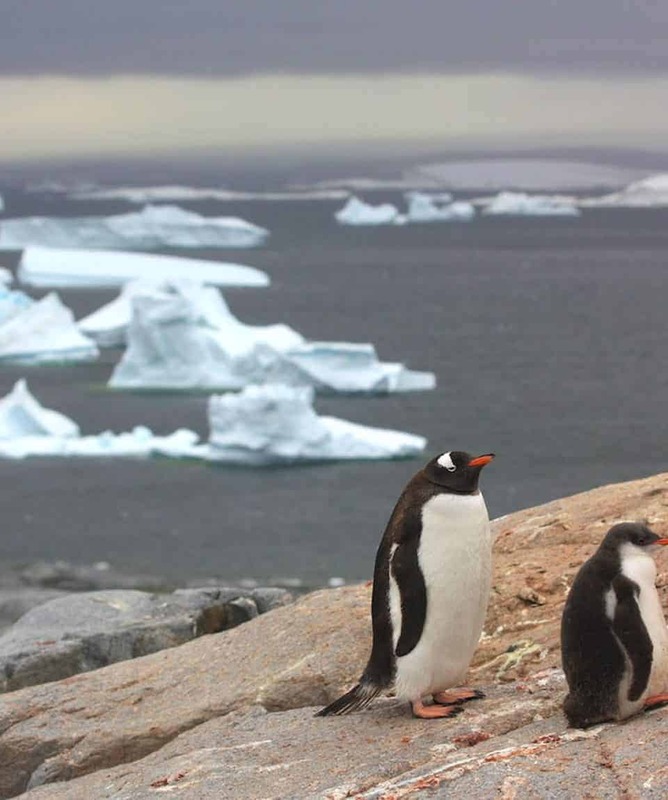 Become one of the adventurous few who get to experience the abundant wonders of the Antarctic Peninsula. Antarctica is seen by many as the ‘Last Frontier’ for mountaineering objectives due to its remote location and difficulty of access. The Antarctic Peninsula is an exotic location with many opportunities for making first ascents. 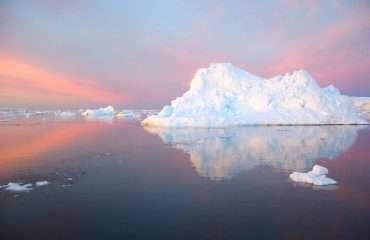 We will organise yacht based expeditions to the Antarctic Peninsula region on demand for private groups. 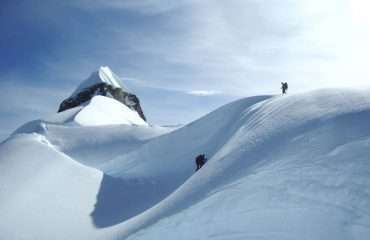 The trips can focus on general mountaineering or ski mountaineering; with options to ice or rock climb depending on conditions. The expedition will be run with the intention of making one or two first ascents in the region, while exploring areas of interest. Our Antarctic voyages begin in Ushuaia, Tierra del Fuego on the southern tip of Argentina. Ushuaia is a bustling port town and its 40,000 inhabitants are nestled between the cold mountains, and an even colder sea. ‘Downtown’ has plenty of shops including internet cafes, cafes, clothes shops, chemists and an array of good restaurants. After gear checks and initial briefings, the group will load onto the yacht for the expedition. For 2017/18 expeditions we plan to utilise an ice-reinforced aluminium yacht that can accommodate around 8 passengers in style. Sailing the Drake Passage is an unforgettable and unique sailing experience in itself and a great way to start our expedition. 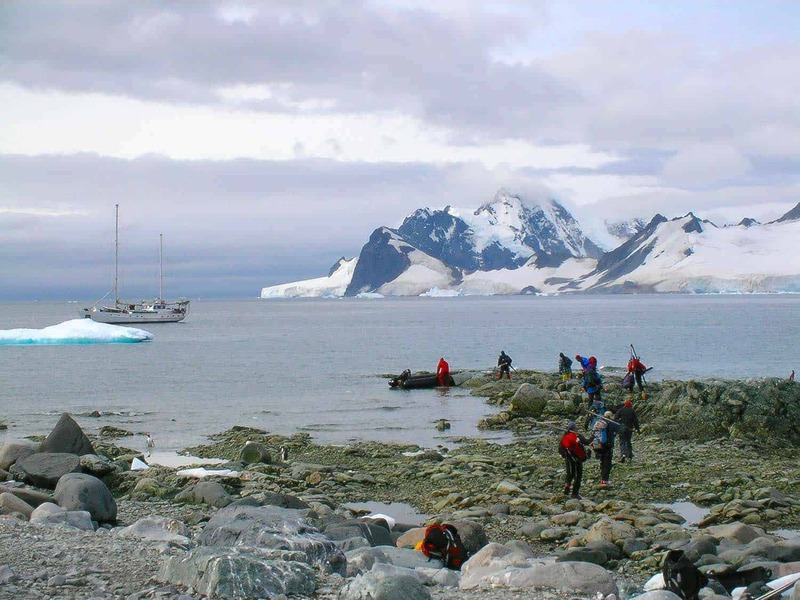 The crossing usually takes three or four days and once we’re into the more sheltered waters of the Peninsula, our first stop will most likely be Port Lockroy for some instruction and/or re-capping of general mountaineering skills. Crevasse rescue is high on the list and we will combine the groups experience into one standard technique. Our isolation means that we need to be completely self-reliant and we will always operate in a safe and slightly conservative manner to avoid any possibility of an accident. Port Lockroy is a great place to then stretch the legs for a climb or snow shoe, getting our land legs back into motion after a few days at sea. We may visit the British Base at Port Lockroy and if so, you can send a postcard home from the most southern post office on the planet. 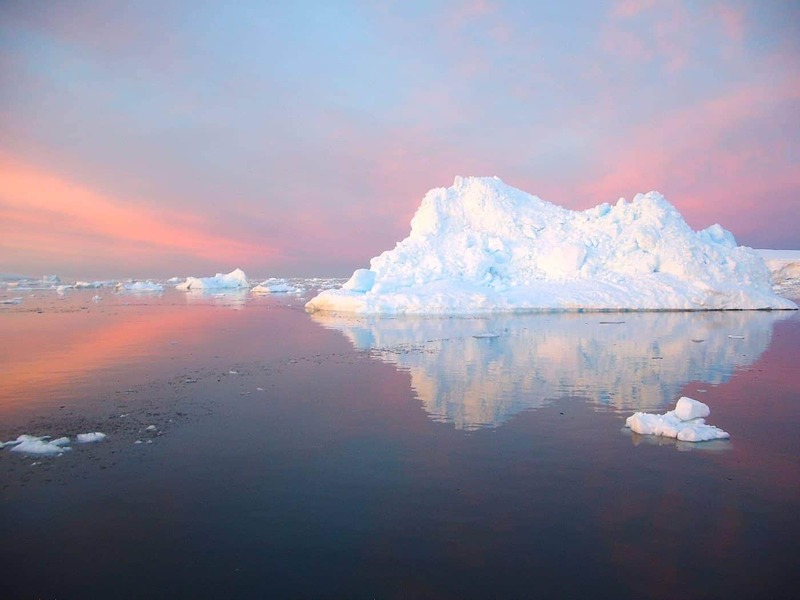 Our itinerary for these trips is flexible, combining climbing and skiing time with exploring on the yacht, which in turn depends mostly on weather and sea ice conditions. The yacht is fitted with the latest weather forecasting technology, satellite phone and e-mail facilities to monitor conditions and to keep in touch with home, if you so wish. We plan to work our way down the coast towards the Lemaire Channel, climbing and skiing whatever we like the look of on the way. The opportunities are endless and have hardly had their surface scratched by mountaineers. Another unique feature of this expedition is that we are able to return to the yacht’s heated saloon, occasional hot showers, warm beds and great food after the day’s activities. Our guides have an intimate knowledge of the various hidden gems in and around the Peninsula. Some of the peaks we may climb include Mt Shackleton, Mt Scott, Mt Francais, and literally hundreds of others. We will also seek out our own unclimbed peaks, as the boat will be on hand to transport us to whatever looks ‘on’ as conditions allow. Most of the time we will be doing day trips from the boat, as staying overnight onshore can be quite time consuming and logistically requires a huge effort to carry equipment. 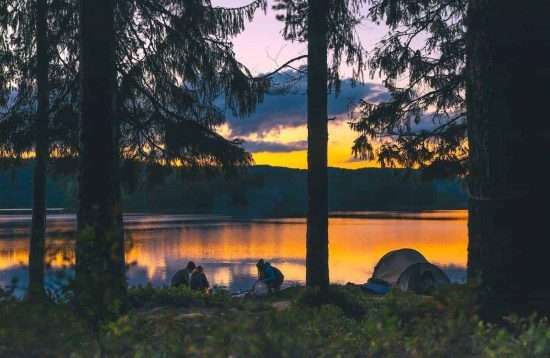 Although we will take tents, as some objectives may require a night or two to climb, and doing so allows us flexibility to explore further inland if desired. We will continue further south as the trip progresses depending on sea ice conditions and weather. 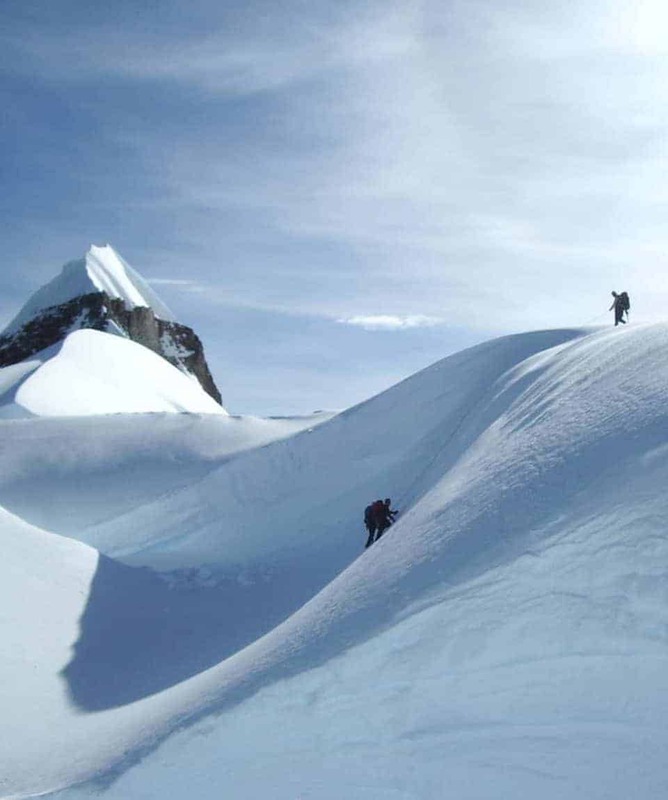 We may get as far south as Prospect Point which has an amazing array of unclimbed peaks and great ski touring. 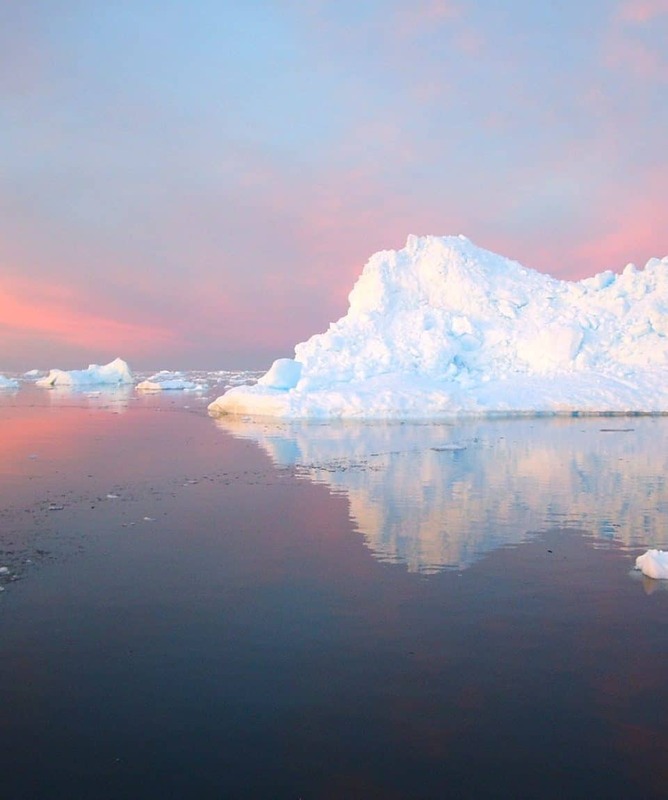 The sea ice will vary from season to season, and even day to day, so a major consideration as to what peaks we climb will depend on exactly where we can land a boat. After approximately 14 days of exploring the endless climbing and/or ski opportunities, we will reluctantly have to move north up the Peninsula to the Paradise Harbour region to be in a position to cross the Drake Passage. The Drake Passage is renowned for extreme weather, so we need to allow some time to pick the best suitable time to cross back to South America. If the weather is not favorable in the passage, it might still be good on the Peninsula so we’ll just keep on climbing until the conditions are right. 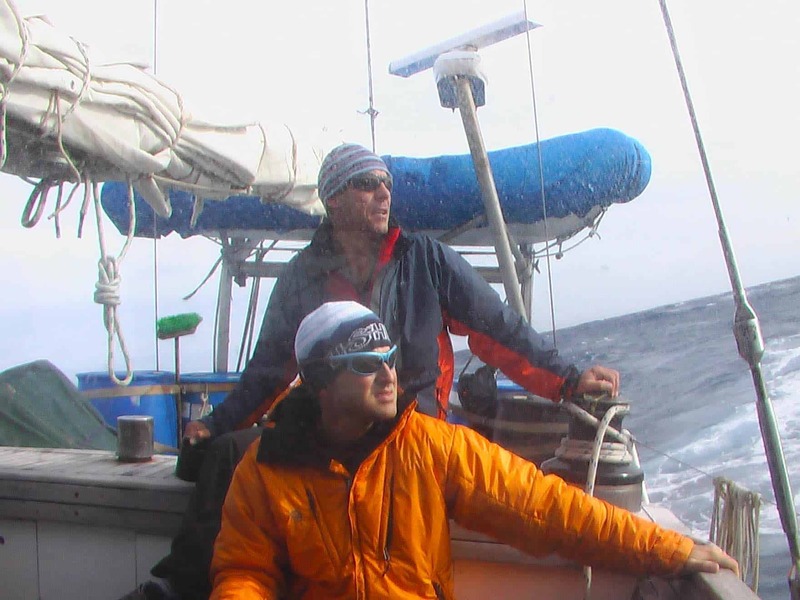 The sail back across the Drake Passage always presents an interesting challenge. 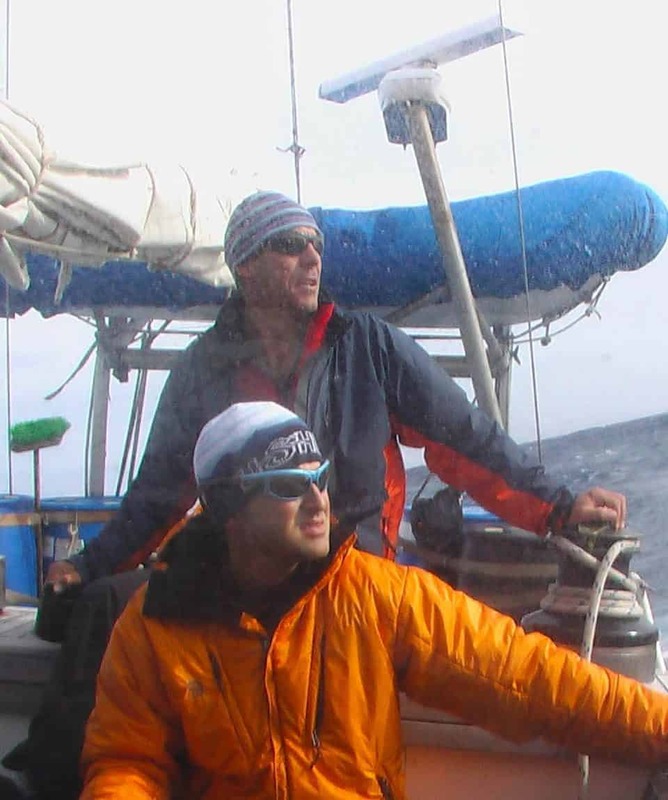 The oceans are severe and unforgiving, so you’ll appreciate the experience of the crew. 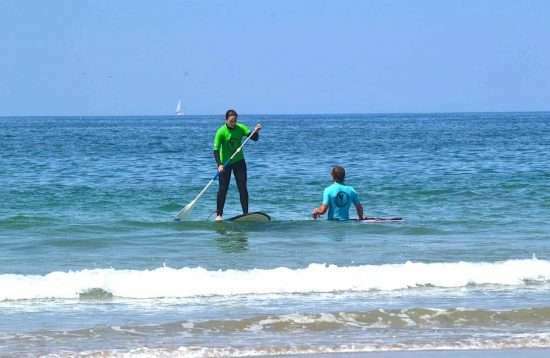 There is time to learn the ropes and help out with the sailing, if you are well enough. Rounding Cape Horn under sail ticks another box in every adventurer’s wish list. There is nothing like making landfall in the unique beech forests of Patagonia after weeks of just snow and ice, whilst debriefing with a few Pisco Sours at the ‘Micalvi’, the sunken ship which serves as a bar in Puerto Williams. If we cross back early there may be time for an overnight hike from Puerto Williams which is exceptionally beautiful with dozens of lakes and a non-technical rock spire to climb. 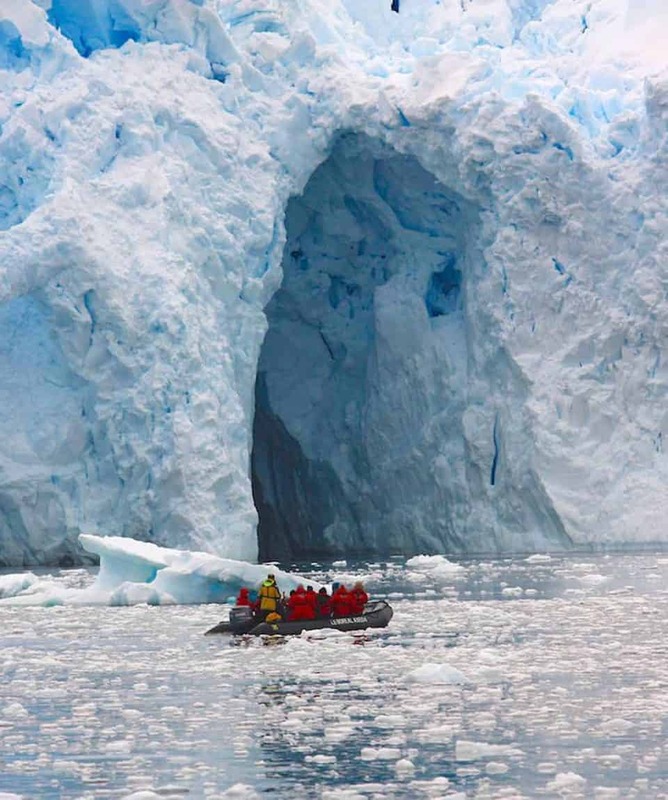 The whole trip is an experience of a lifetime and one of our most special explorative expeditions. 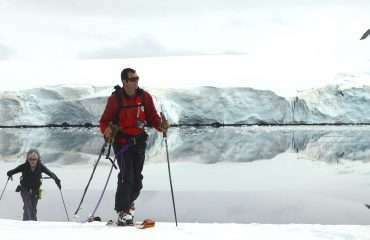 Continue to Port Lockroy, instruction session and short climb or ski tour. Climb up Mt Lopez (525m) on Doumer Island or climb on Jabet Peak or other. Head down the Graham Coast, possibly as far south as Prospect Point, visiting climbing areas and generally explore and climb, eventually working our way back north to Paradise Harbour. Be in a position to sail back to South America. 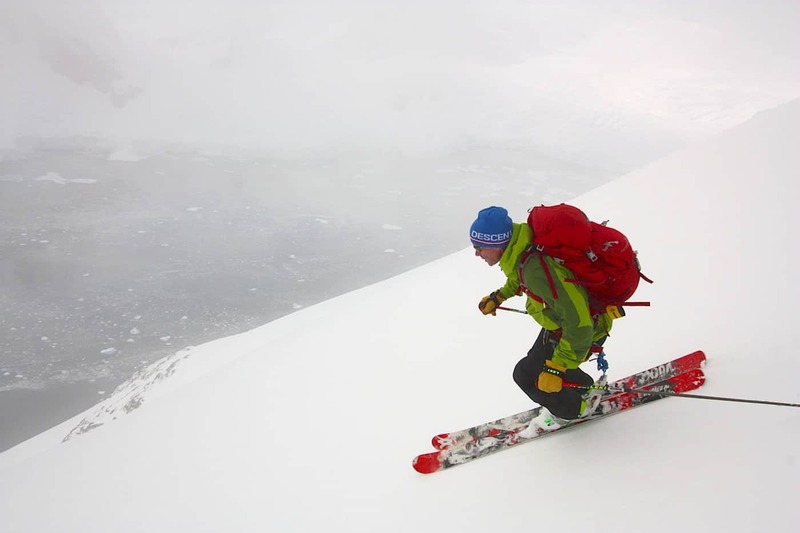 Climb and ski tour in region or north around Danco and Ronge Islands. 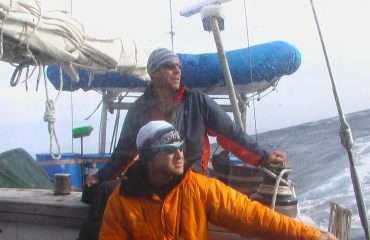 Sail back to Puerto Williams. Debrief at the “Micalvi” Puerto Williams and/or go for overnight hike in mountains behind town. Click above and scroll down for the full FAQ list. 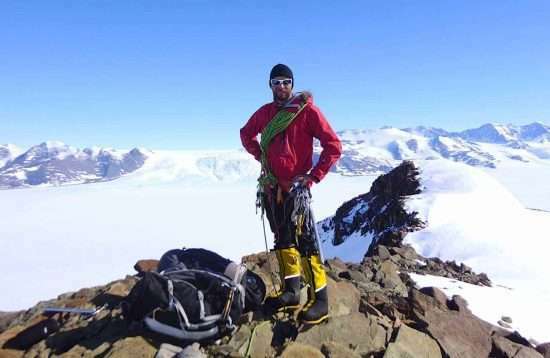 To climb and ski on the Antarctic Peninsula you need to be physically fit, have an adventurous attitude and be proficient in general mountaineering techniques. Expedition members can expect to be exerting themselves for about six to twelve hours per day and be capable of carrying a 10 to 20 kg pack. Our climbing days are sometimes long, to make the most of good weather spells, and there is always the option of taking a day off climbing to relax on the yacht and watch the wildlife. This expedition is not suitable for those who are new to mountaineering, but we can organise a pre-expedition training programme through our international climbing schools in New Zealand, the European Alps or North America to get you ready. The cost of a 30 day expedition is approximately USD$25,500 per person ex Ushuaia, Argentina and based on a 2:6 group size. Please contact us for detailed quote depending on your preferred itinerary and group size. Due to the forward planning and the popularity of the yacht, you need to plan and book very early for this trip. Our operator is renowned for the quality of its service and strategy applied to expedition climbing. This reputation is attributed to meticulous planning and experienced logistics coordination. We have a philosophy of investing in every expedition to offer our climbers the best possible chance of a safe and enjoyable trip. We employ strong and specialised expedition leaders and support staff, whom are some of the most pre-eminent in the industry. We pride ourselves on operating with small teams, the best back-up and support available. This includes nutritious and ample quantities of food, comfortable base camp facilities on board the yacht, reliable communications systems and the necessary medical back up. Many of our expedition members come to us because they have seen us in action on a previous trip and decide to opt for our level of service and proven experience. 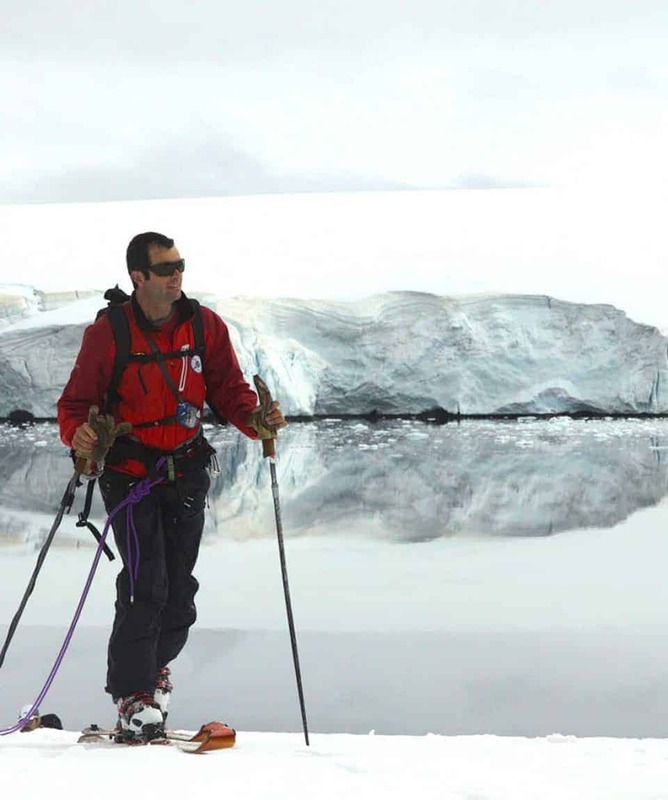 Others return because they know we do our very best to make expeditions safe and successful. You will find our Mountain Guides companionable and strong expedition leaders with considerable power and willingness to see you achieve your goals. 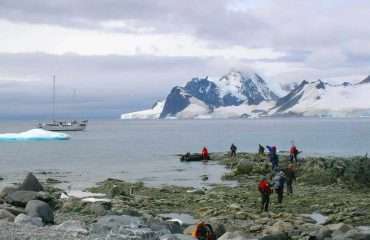 The number of guides is determined by the team size and the yacht used but the normal ratio of guides to members for Antarctica Peninsula is 1:3 or 1:4. While on the yacht all meals will be supplied by the boat staff. This will be high quality cuisine served in the heated and very comfortable saloon. While climbing on the Peninsula your guides will supply snacks and lunches supplemented by food, such as sandwiches, from the boat staff. Expedition members will be provided with a medical questionnaire and asked to visit their family physician and receive a full medical examination. This information will be sighted only by our medical adviser and the guides and is treated with full confidentiality. Generally entry visas are not required for travellers to Argentina staying less than three months but please check with your details according to your nationality.